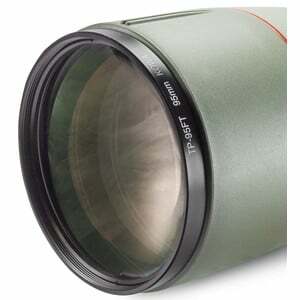 Inconvenient conditions such as sand and salt on the coast, a tripod tilts or contact with a sharp, hard object - all that can damage the most sensitive area of ​​a spotting scope, the objective lens or its coating to irreparable condition. Damage to the objective lens can drastically reduce optical performance and it is also responsible for the most costly repairs. 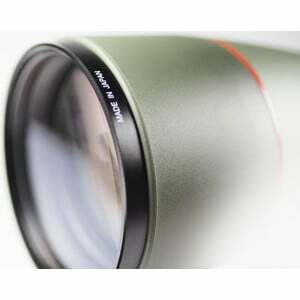 This is especially true when the scope is equipped with a lens made of pure fluorite crystal. Very often, the only option left is the full replacement of that lens, which requires a lot of money. This type of damage is not covered by the manufacturer's warranty can require a lengthy, costly repair. 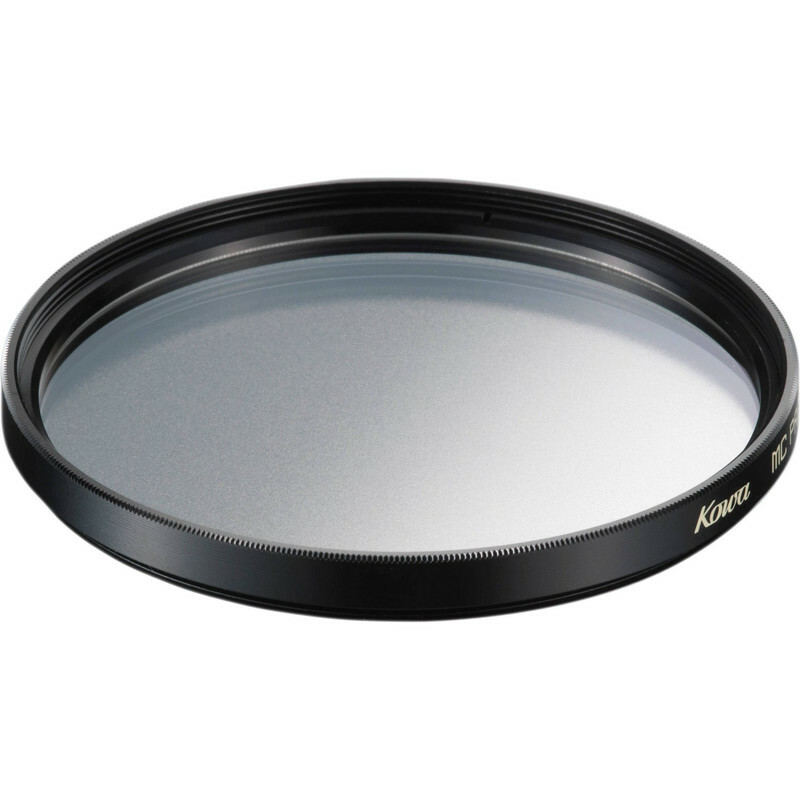 All current Kowa spotting scopes are equipped with a filter thread to use protective filters. This protective filter fits the Kowa TSN-880 series, the Kowa telephoto lens and the Highlander binoculars. Due to the nano-coating, the filter is both oil- and water-repellent. The perfect accessory to extend the life of the scope!